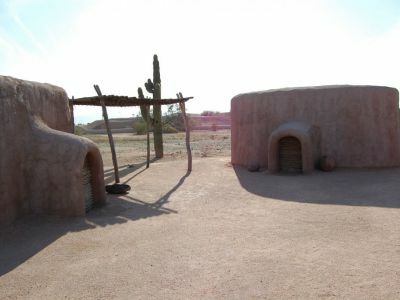 Primetimers’ will be going to a National Historic Landmark – Pueblo Grande Ruin in Phoenix on Thursday, February 21. This will be a very interesting and informative visit to a Hohokam Indian village site that was continuously occupied between 100 and 1450 A.D.
We will be departing from Eastside at 8:00 am. Please sign up at the information board if you are interested in going. Please bring money for lunch!